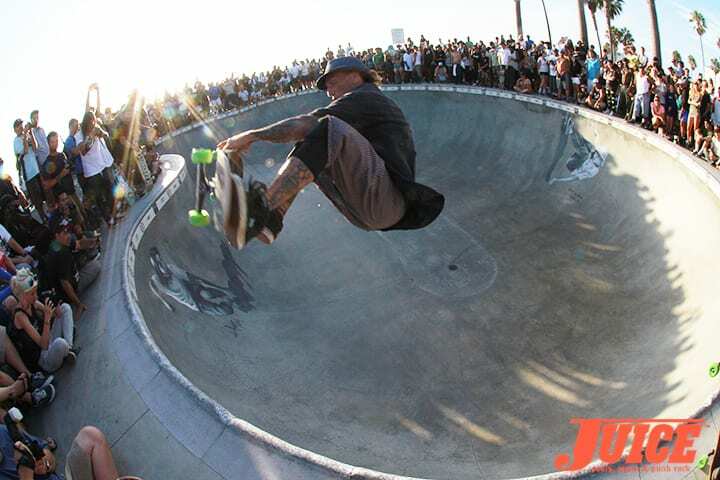 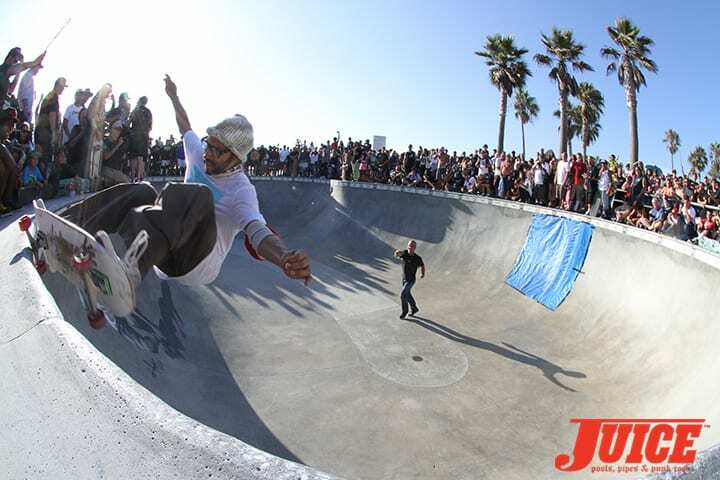 Skate Session for Jay Adams. 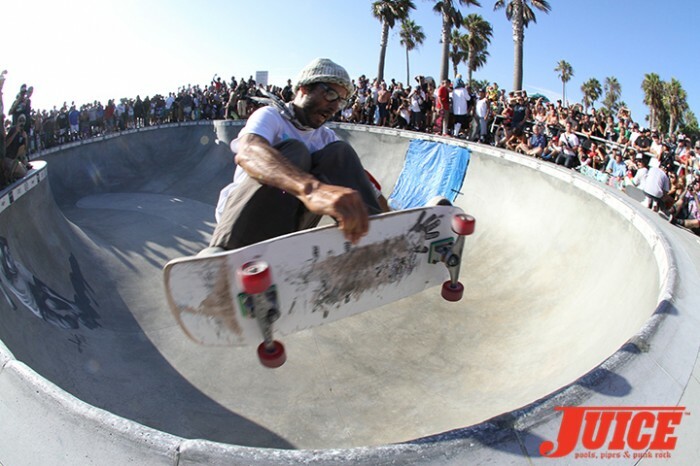 Let’s Skate! 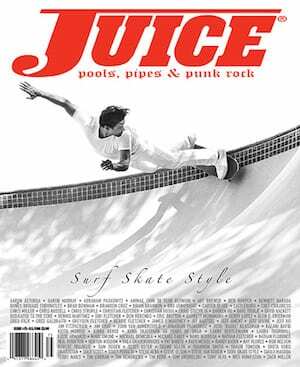 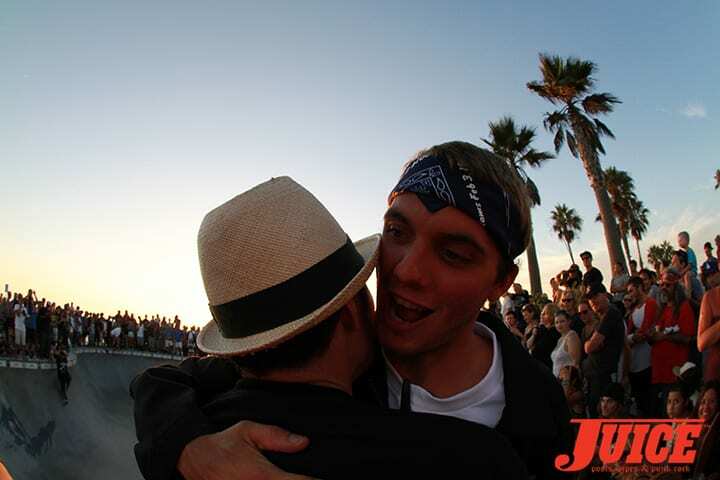 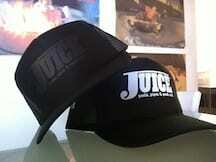 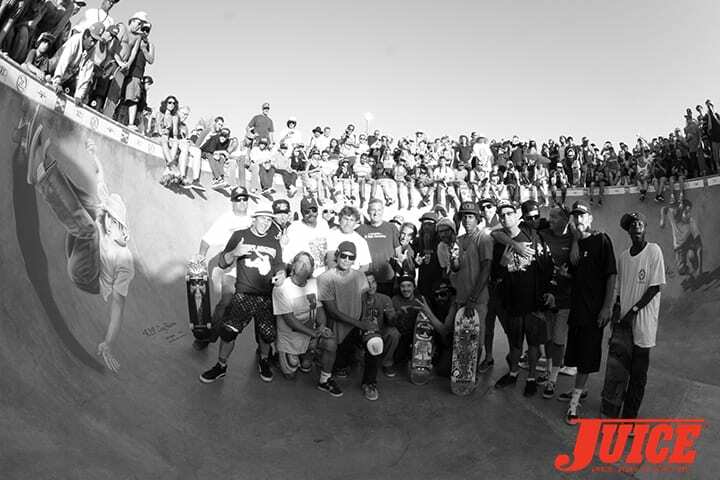 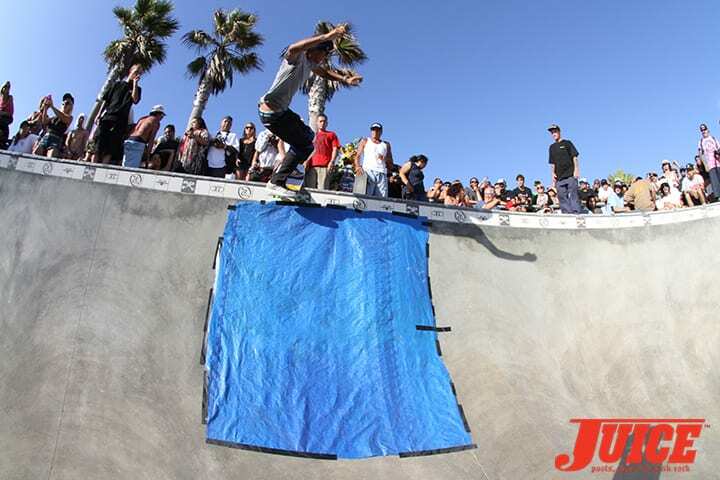 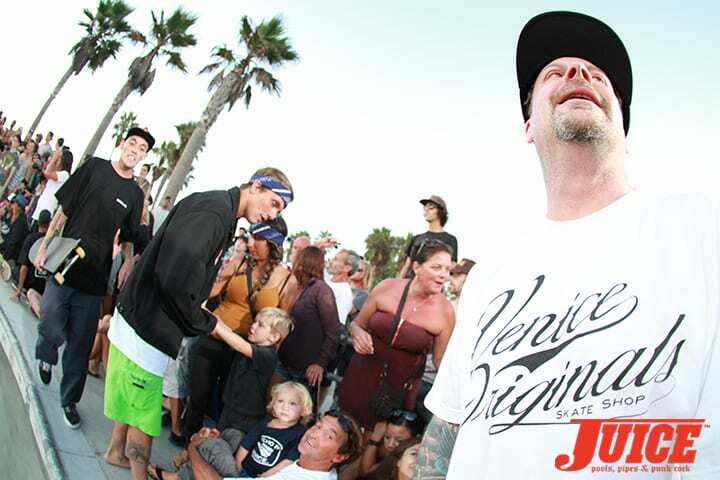 Jay Adams Memorial Skate Session. 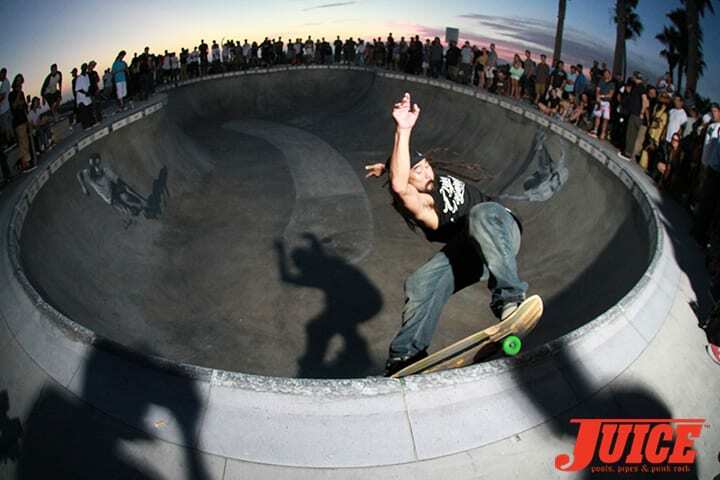 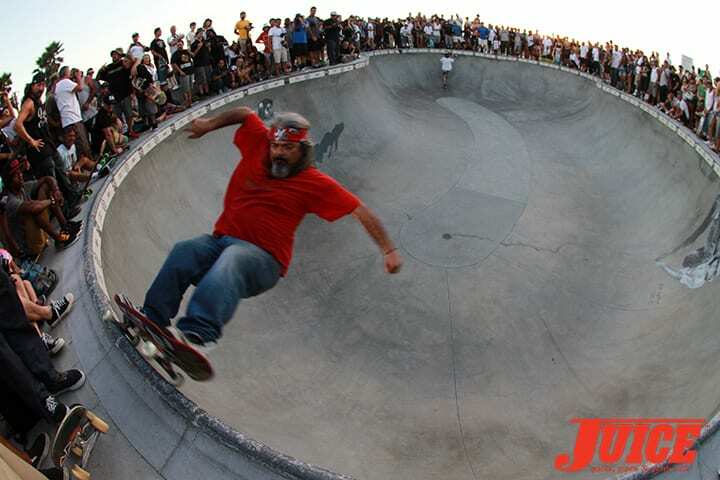 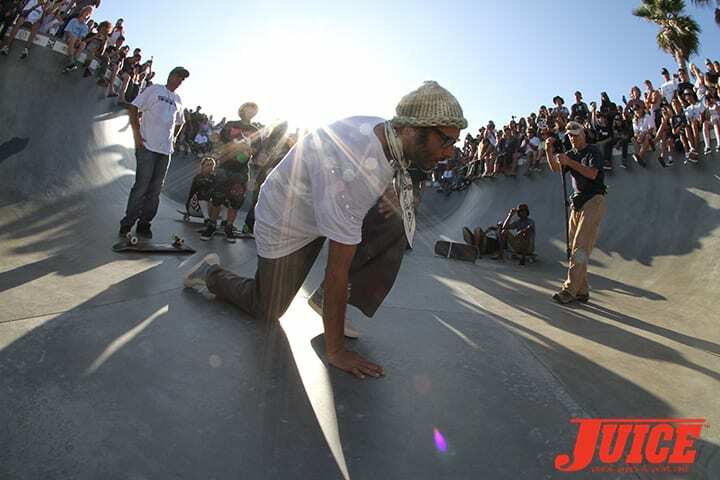 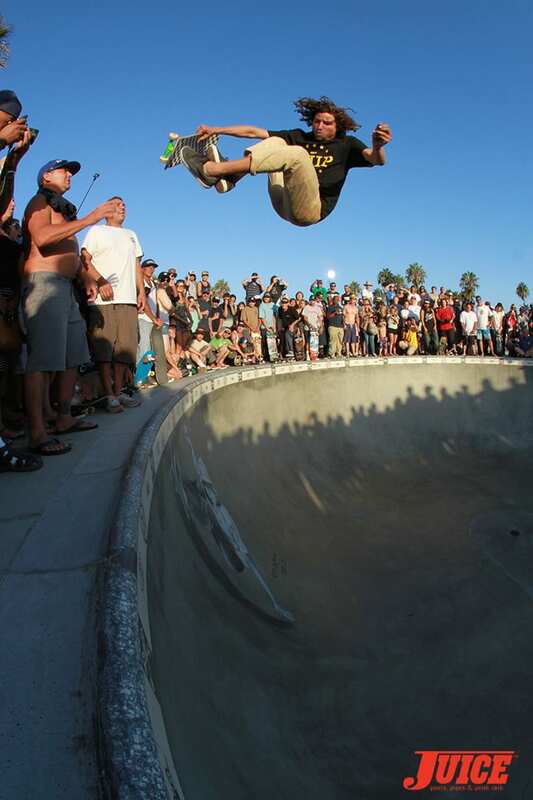 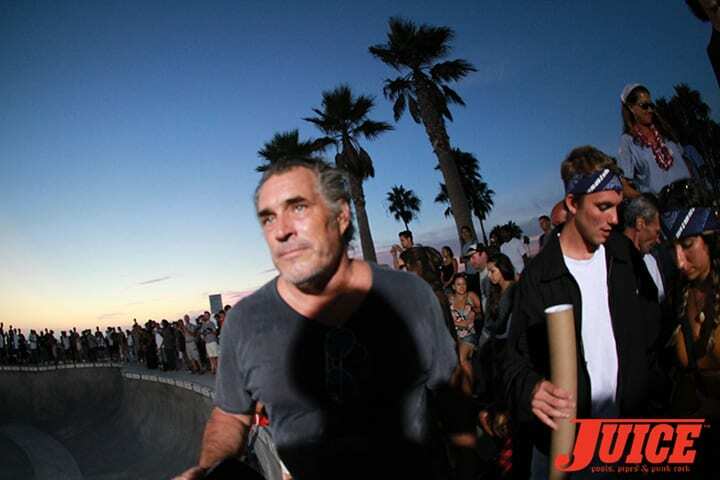 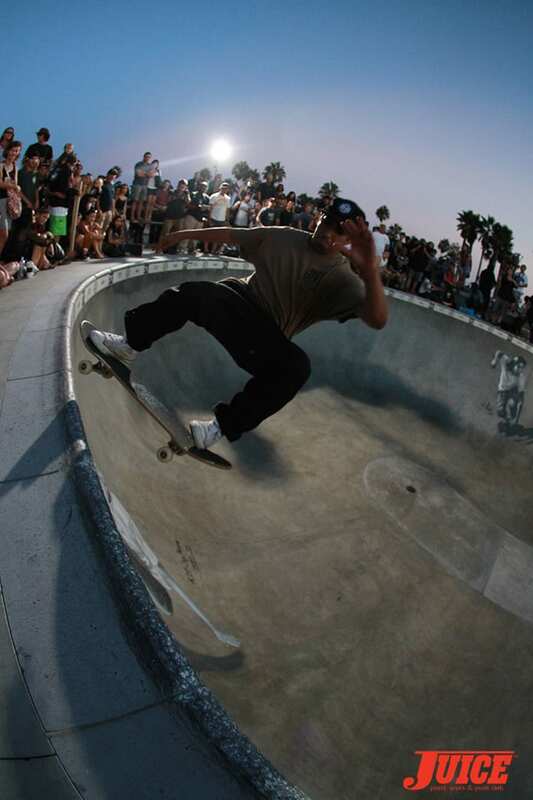 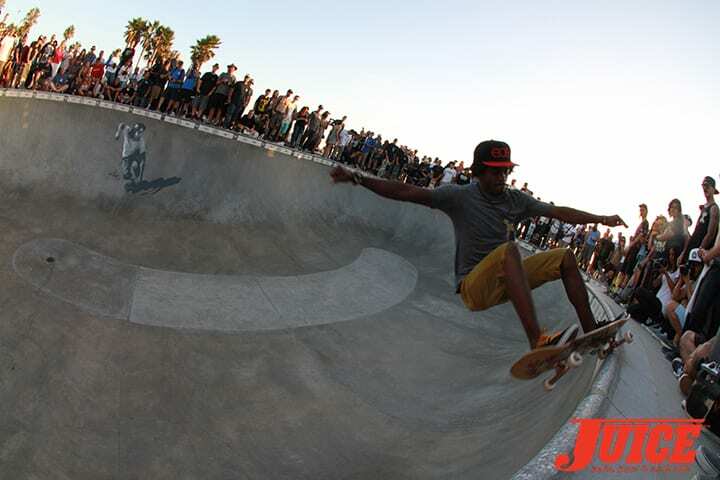 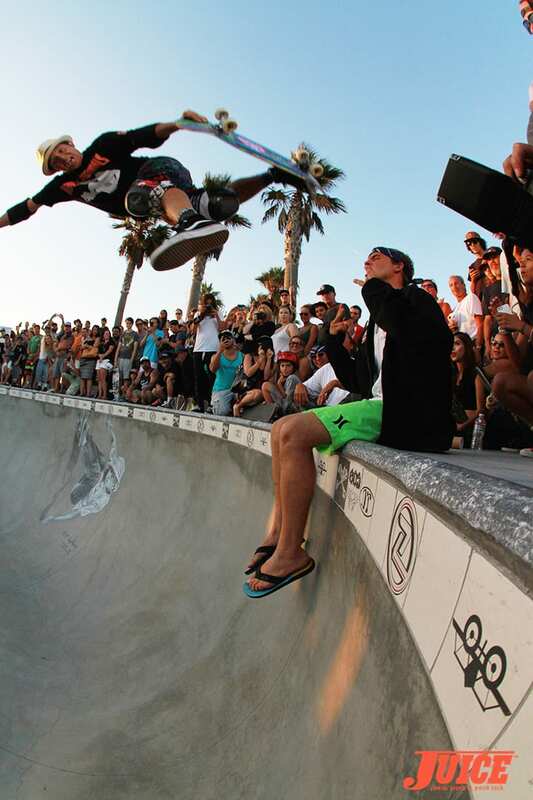 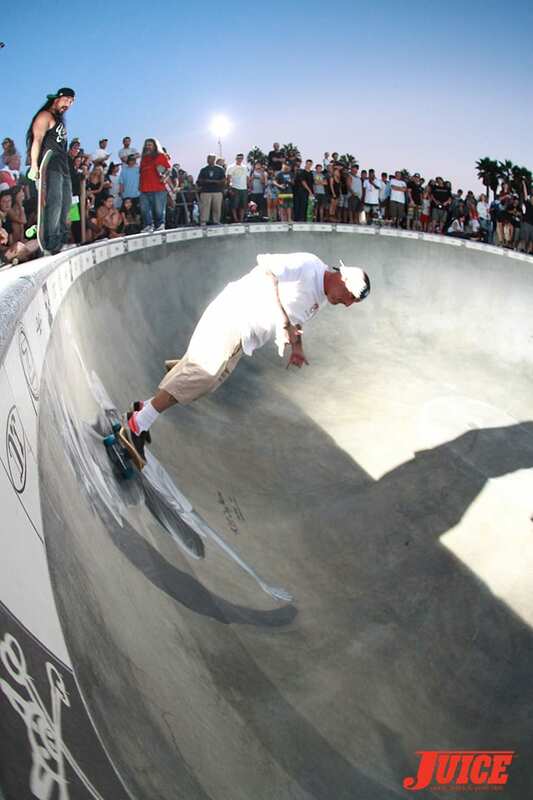 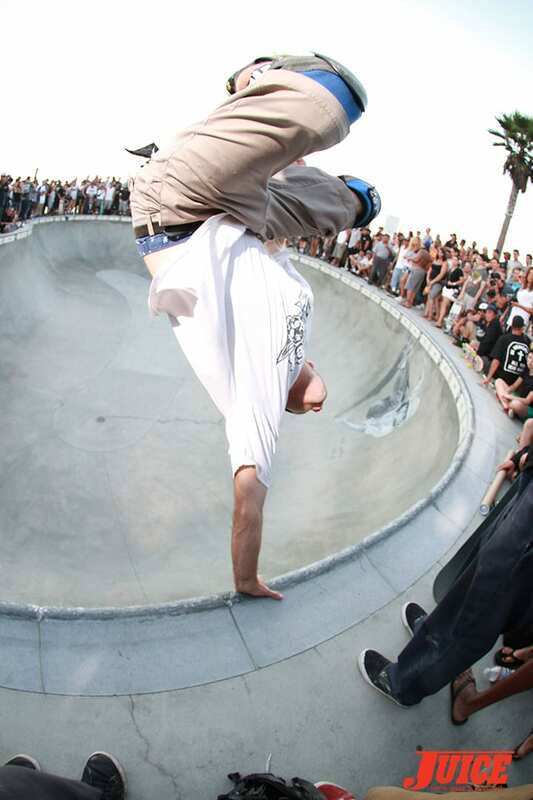 August 30, 2014, Venice Skatepark, Venice, CA. 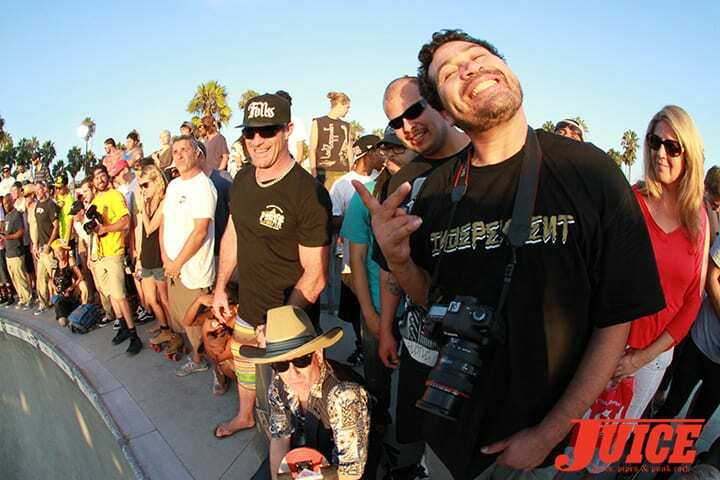 Photos by Dan Levy. 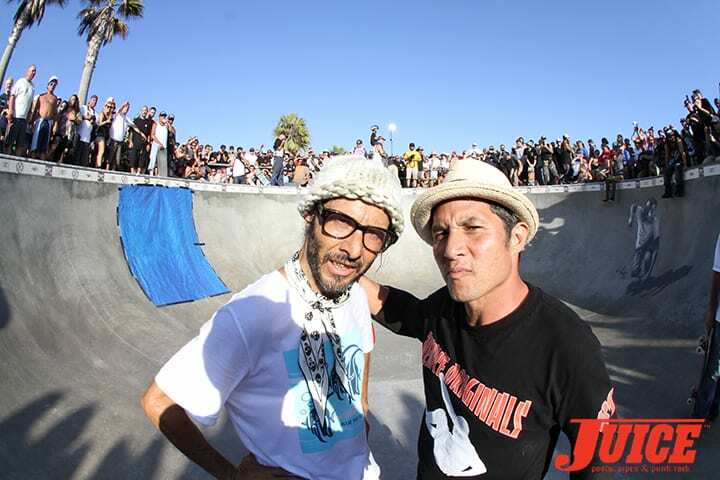 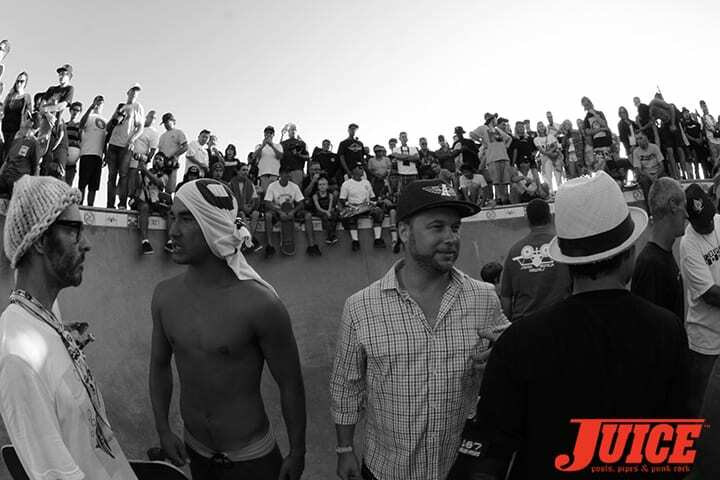 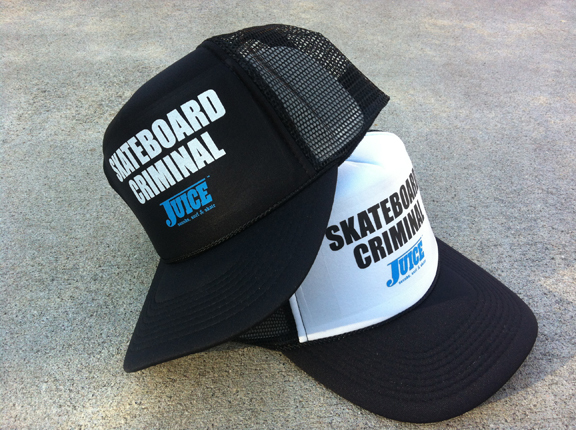 Christian Hosoi and Seven Adams.